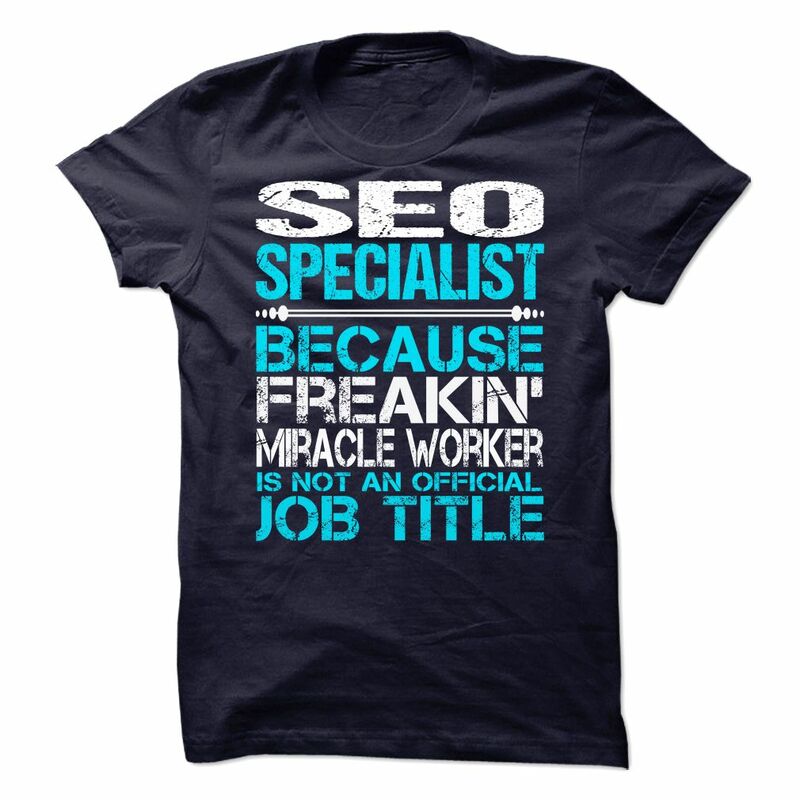 That T Shirt designs for SEO Specialist. If you like it. Click buy now to take your own.